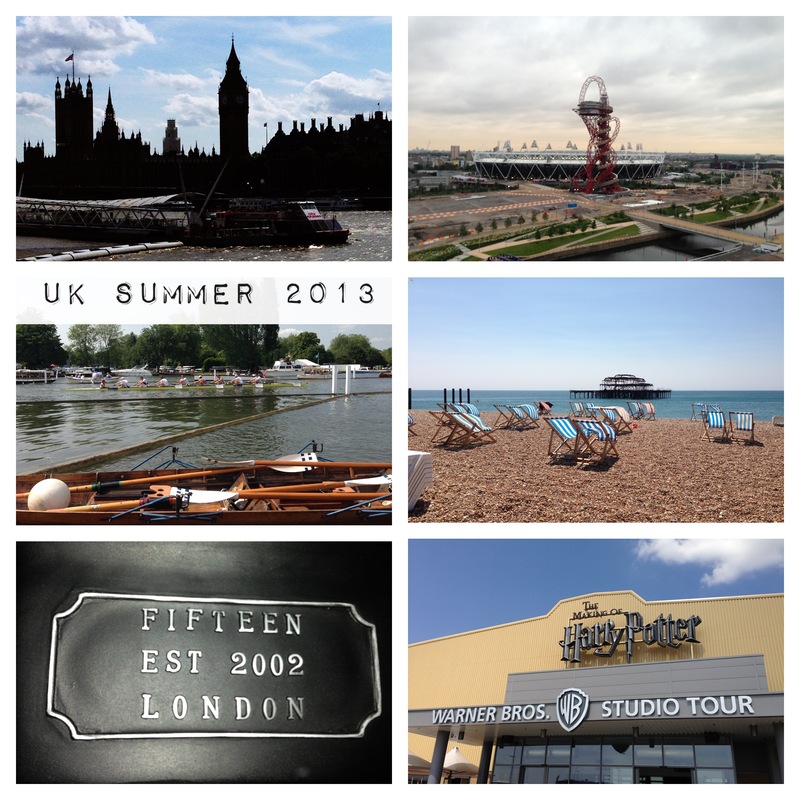 I have recently returned from two summer trips to the UK and as always it takes me a little time to settle back in and readjust to the Ab Dabs lifestyle. It’s great to catch up with my boys and friends back at home, spend time in London and enjoy days and nights out with everyone but as always it goes too quick, clocking up mile after mile in the hire car and before I know it I am back at Heathrow waiting for my flight back to the desert. I have recently returned from two summer trips to the UK and as always it takes me a little time to settle back in and readjust to the Abu Dhabi lifestyle. It’s always great to catch up with my boys and friends back at home, spend time in London and enjoy days and nights out with everyone. As always it goes too quick, clocking up mile after mile in the hire car and before I know it I’m at the departure lounge waiting for my flight back to the desert. So here I am back in the land of the sand, where it is currently ridiculously hot and humid, surviving by running from my air-conditioned apartment, to the car into the mall or supermarket all with steamed up sunglasses and slightly moist clothing……. but hey that’s all part of the fun of the summer in the UAE! Although it’s very westernised here alongside all the traditions, I even do my food shopping in Waitrose (never thought that would happen in the desert) and we have British high street favourites such as Marks & Spencer’s among others, there a few things that we cannot source, silly little things that we bring back from the UK to make it more like home. 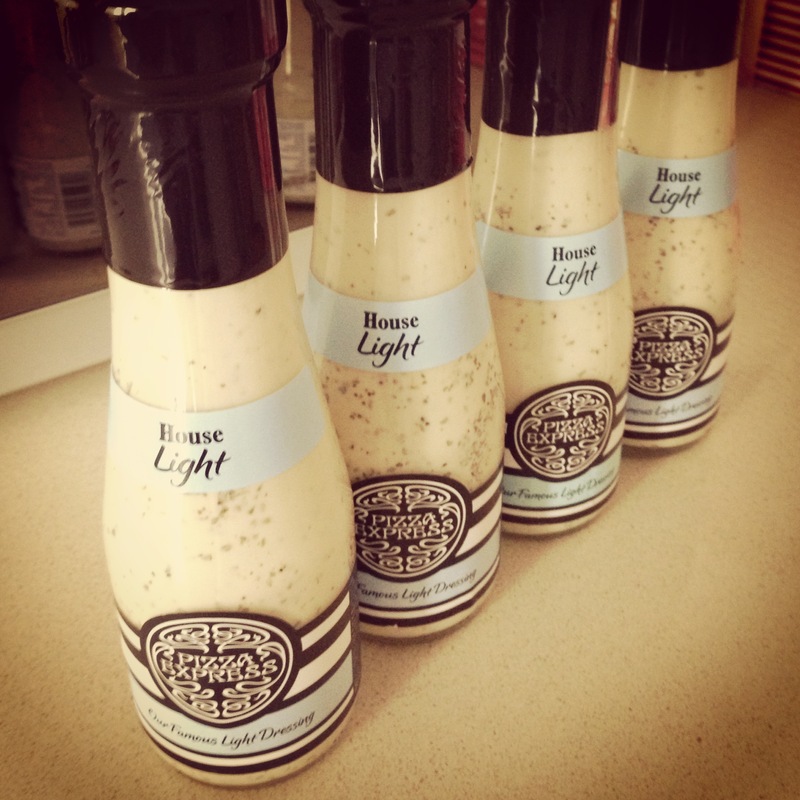 My cases always have a bottle or two of Pizza Express salad dressing stashed inside them and this is the most requested item that I ask visitors to bring when they come to stay. Not sure what customs would thing if they opened our suitcases and found lots of bags of Percy Pigs (not available here for obvious reasons) but I don’t think bringing copious amounts of cute pink sweets into the country is an offence just yet, except maybe to the sugar police! Previous postExpat Life | Excuses, Excuses…. The picture of the aeroplane leaving ‘home’ nearly made me cry !!! You know how I get homesick !! !